We picked up a car on Saturday from Motorgate that had less than a 1/4 tank of gas, and we picked up a car today from the Octagon that had the fuel light blinking because it was on empty. People should remember that, not only is it required by the Zipcar rules that you return the car with at least a 1/4 tank of gas, but it's not polite to leave people in a spot where they have the car for an hour to get dropped off at work and the fuel light is blinking. 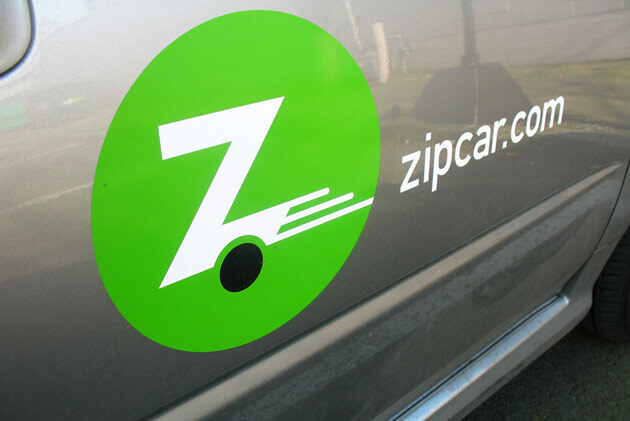 Also - If you find yourself in the position where you do have a short reservation and no gas, when you call to report the person who used the car before you leaving the car without fuel, Zipcar will give you an extra 1/2 hour of driving credit to fill the tank up. Here's a video from Zipcar that shows you how easy it is to fill up the gas tank so you don't leave your Roosevelt Island neighbor running on empty. The Roosevelt Island Operating Corp. (RIOC) will be holding it's January 2011 Board of Directors meeting later today, January 19 starting at 5:30 PM. The meeting is being held at the Manhattan Park Community Center instead of the Good Shepherd Community Center. Note that RIOC requires a member of the public to sign up at least a day before the meeting in order to be recognized to speak during the public comment period. If you have not signed up to speak at the January RIOC Board Meeting yet, and wish to speak, contact the RIOC offices and perhaps they will allow you to do so. During last December's RIOC Board meeting, a person who had not signed up prior to the meeting had her microphone turned off when she tried to speak to the Board during the Public Comment Period. Don't let that happen to you. If you wish to speak, sign up before the meeting. Below is the Agenda for RIOC's December 2010 Board Of Directors Meeting. The new Roosevelt Island Tram Station Red Bus Stop, Bus Route and schedule were put in place today. Looks like the POMA folks did not get the message about not parking at the new Tram Station Bus Stop though. 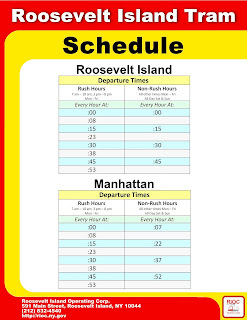 More information on the new Roosevelt Island transportation changes available at this earlier post. Be advised that due to the inclement weather, the Tram is temporarily out of service. Notifications will be made when the Tram is back in service. 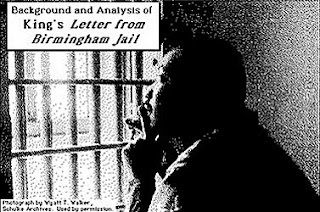 Will have more information as it becomes available. UPDATE 12:55 PM - Tram is back in operation. No explanation yet as to cause of the service disruption. Tram service was temporarily suspended today due to severe weather. During rush hour, ice accumulation on the track ropes was discovered by our Tram operators. Once this was confirmed by the Tram crew, service was suspended at approximately 8:55 AM. After the temperature increased, several thorough test runs assured the crew that the ice had melted and the system was again ready for operation. Service resumed at approximately 12:45 PM. The Tram continues to be closely monitored for any changes that may effect its performance. Ensuring passenger safety remains the foremost priority for RIOC and all Tram personnel. On Sunday, January 16, 2011, at 3:18 PM, a large group of males (approximately 8) was observed in front of 579 Main Street fighting. PSD Members responded to the location and the group dispersed in different directions. Two individuals present at the scene (Island Residents) were apprehended and escorted to the Public Safety Department. The alleged subjects immediately notified Lt. Yee that another male involved in the altercation had pointed a handgun at them and told them to get back or they would be shot. Lt. Yee then notified the other PSD Officers on Patrol and provided a description of said male. The Officers proceeded to pursue the other subjects, who were observed heading south on Main Street. 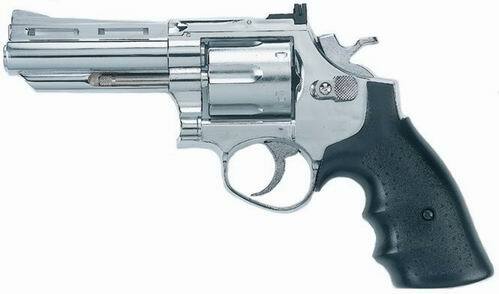 The subject fitting the description of the male with the gun was apprehended on the West Drive by Sgt. Hernandez, Officer Gilmore and Officer Cruz. During the apprehension, a silver handgun fell from the subject's person. The handgun was secured by Lt. Yee. This subject was charged with two counts of Menacing, Criminal Possession of a Weapon and Disorderly Conduct. Three other subjects were also apprehended and charged with Disorderly Conduct. All four subjects arrested were Non-Island Residents. The two Island residents who provided the information were released without incident. These types of Incidents are never easy to deal with. The Officers were diligent in their response to the initial scene, and then in apprehending the four subjects, one who possessed a handgun. The bravery shown by our Public Safety Officers (who are unarmed) to pursue a male known to be in possession of a firearm is incredible. I salute them for a job well done. On Saturday, January 15, 2011, at 8:39 PM, Sgt. Hernandez (PSD) while on patrol, observed three male youths (one island resident) in front of the Roosevelt Island Post Office walking southbound. Sgt. Hernandez then observed one of the males throw some unknown objects on ground. With the assistance of P.O. Fernandez (NYPD), the male subjects were stopped initially for littering. A bottle of blue paint and a thick red marker where recovered at the scene. Further investigation by Det. Vernet (PSD) and Det. Rivera (PSD) yielded seven spray can tips and another thick marker. One subject while being questioned with his parent present, stated that he and the other two males were responsible for twenty-five percent of the graffiti at the motorgate. All three males admitted to being in the motorgate for the purpose of grafitti prior to being stopped. A search of the motorgate was conducted and fresh graffiti was found in stairwell BB. The subjects were processed and charged with Criminal Mischief: Graffiti, and Possession of Graffiti Instruments. Patrols had been increased in the area of the Motorgate after several complaints of Graffiti had been reported. An exemplary job was performed by the three PSD Officers and the NYPD Officer assigned to Roosevelt Island. Below are the 2010 Roosevelt Island Public Safety Department Calls For Services/Responses statistics. The statistics show a total of 1864 total Calls. The largest number of calls was for the category of Aided (EMS/Transport Cases) with 639 followed by Investigations (non-crim) with 298 calls and 193 for found property. According to the statistics, there were also 19 assaults, 16 robberies, 12 burglaries, 7 grand larcenies, 2 grand larceny auto and no murders or rapes. There were 3455 "A" parking violations and 412 "B" traffic violations. Today is Dr. Martin Luther King Jr. Day. Rather than celebrate Dr. King by only taking a relaxing day off from work or school, why not use at least a portion of the day to consider finding a way to help somebody out either today or sometime in the near future? A great way to commemorate Dr. King's Birthday and his life work is to participate in the MLK Day Of Service. We have various volunteering opportunities from visiting homebound patients and delivering food to fund raising events. All For Good lists other volunteer ideas in the NYC area but none are listed for Roosevelt Island specifically. 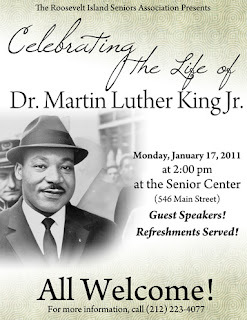 RIOC reports that the Senior Center will be holding a Martin Luther King Day commemoration later today. 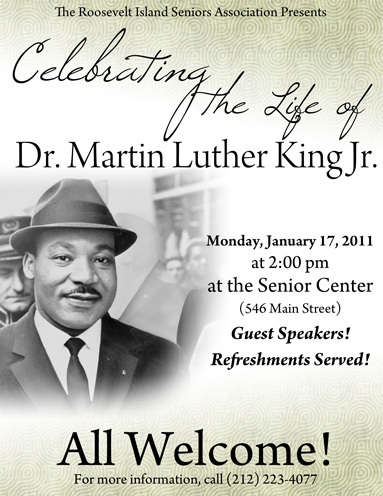 The Senior Center is commemorating Dr. Martin Luther King Jr. Day on January 17th at 2:00 pm with guest speakers and refreshments. RISA has informed us that they would welcome any donations of home-baked goods that are brought to the celebration. Here's a tribute to Dr. Martin Luther King Jr. from an earlier post. Labels: DASH , Martin Luther King Jr.
effective January 18th, RIOC will implement two Red Bus stops near the Tram station: one on the East side of the Tram, opposite Firefighter’s Field, the other across the street from the Roosevelt Island Historical Society kiosk. The bus stops will also be serviced by the Q102 and will have bus shelters. The Red Bus will also operate under this new route pictured below. Here's a summary of our meeting on 1/13/11 about the new bus stops at the Tram, the Tram schedule, and the Red Bus schedule. º Red bus stops at the Tram, one on the east side of the Tram entrance and one at the Kiosk, will be implemented on 1/18/11. Route of the Red Bus leaving the east Tram stop will be east and south, going around Sportspark to reach the Kiosk stop before preceding to the subway stop. The existing bus stop near 405 Main St. will be eliminated. º A 15 minute Tram schedule has been implemented. During rush hours, when both Tram cars are in operation, there will be a Tram leaving RI & Manhattan every 7 - 8 minutes. º Around 1/25/11, RIOC will implement a Red Bus schedule for non-rush hour periods that is based on a bus starting its run every 15 minutes. During rush hours, with 4-5 buses operating, there will be a bus departing about every 5 - 8 minutes. (Note: The 15 minute Red Bus schedule is a change from what was discussed at the 12/22/10 meeting when it was agreed to base the Red Bus on a 20 minute schedule.). The new Red Bus schedule will be tried on an experimental basis for at least a month or two. If problems develop, suitable adjustments to the schedule will be made. º For both the Tram and especially the Red Bus, our goal remains -- to have reliable and predictable schedules for both operations. 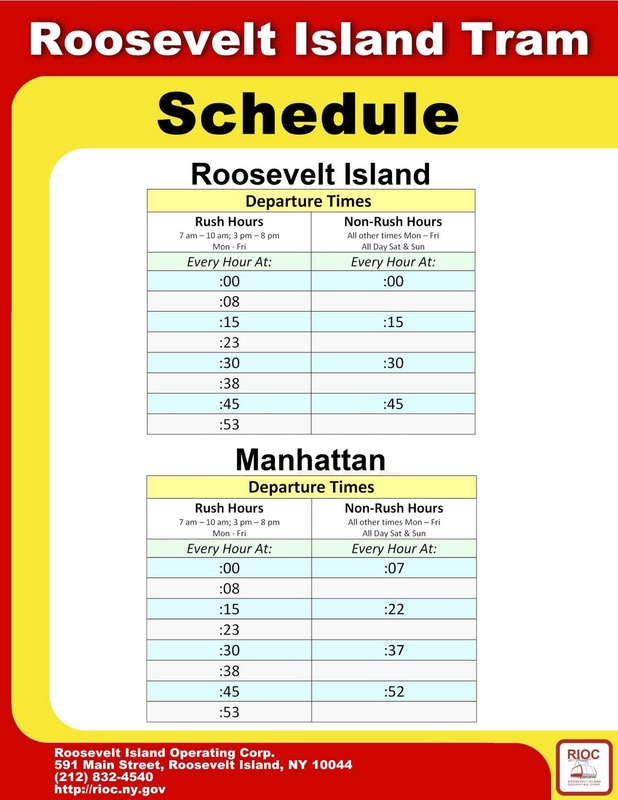 Here is the Roosevelt Island Tram operating schedule. and new Red Bus schedule. Mr. Martinez emphasized that the Red Bus Schedule is preliminary and will be tested for a few weeks beginning on Tuesday, January 18 (not 1/25 as indicated in Mr. Hamburger's summary of the meeting). From these tests, RIOC will be able to determine whether any changes or adjustments are required. As an example of the new preliminary 15 minute Red Bus schedule, the Octagon Red Bus local leaves the Octagon at 11 AM, makes it's regular Main Street stops and arrives at the Tram Station bus stop at 11:10 AM to drop off and pick up passengers. It then follows it's new route around the Sportspark in one or two minutes to the Visitors Kiosk, picks ups or drops off any additional riders, waits until 11:15 and then heads back north to the Octagon where it should arrive at 11:27. The process then repeats with the Octagon Local heading back south at 11:30 AM. This preliminary 15 minute Red Bus Schedule is planned for both rush hour and non- rush hour service for both the Octagon and Firehouse Local service. During the morning rush hour, there will be 4 Red Buses plus the Octagon Express in service, during non-rush hours there will be 2 Red Buses in service, during the evening rush hours there will be 4 Red Buses in service (no Octagon Express) and one Red Bus during late night service ( I am not sure what time late night service begins - 11 PM? but will check). The Octagon Red Bus Express service is scheduled to begin at 7 AM, run every 20 minutes until 10 AM and take 6 minutes to travel from the Octagon to the Tram Station Bus Stop. 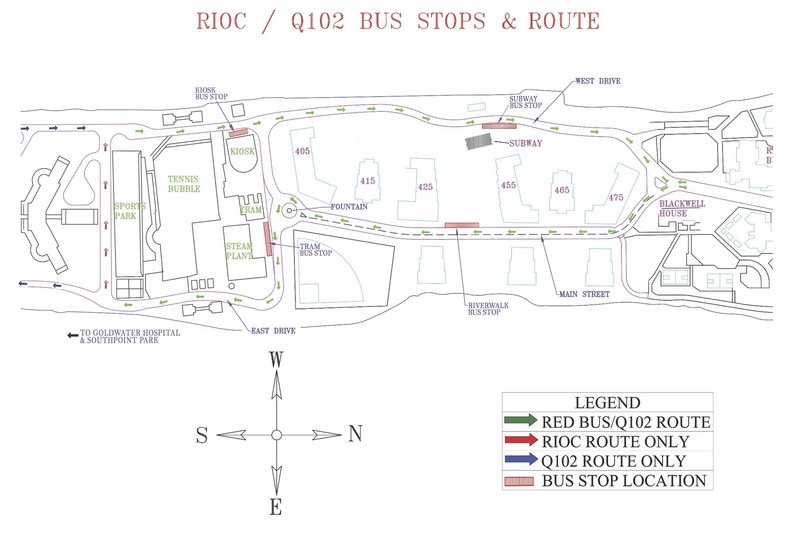 RIOC and RIRA met on December 22 to work out a plan for the new red bus schedule and route. The meeting included Fernando Martinez (RIOC), Matt Katz (RIRA President), Aaron Hamburger (RIRA Island Services Committee Chair), and myself (RIRA Planning Committee Chair). Today, January 13, just days before it is being implemented, we RIRA representatives just learned that the plan has changed substantially, and it is not what RIRA agreed to. Our original plan had a fixed schedule of buses leaving the Octagon and the Tram at 20-minute intervals of :00, :20, and :40 past the hour. The reasoning for the 20-minute schedule was to give enough time so the schedule would be predictable and reliable. We agreed that the tram stop would be right outside the tram, not across the street and not at the kiosk. We agree that the bus schedule was of primary importance and the tram scheduling and synchronization would be solved later. We agreed that we would only address the non-rush hour schedule. All of them have changed. 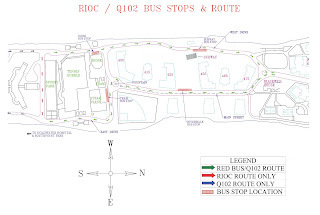 The RIOC bus schedule is now based upon a 15-minute schedule, which has never worked reliably since the introduction of the Octagon stop because the route is longer than 30 minutes many times. When the buses take too long, they get behind and bus bunching occurs and the schedule becomes unreliable. The tram stop (for departing passengers) is now at the kiosk with the possibility of buses lining up and clogging the west service road. In Martinez' presentation today, he started with the tram schedule as the priority (wrong way to solve the problem) and he is changing the rush hour schedule too, not just the non-rush schedule. And the tram schedule will change, too. I certainly wish RIOC and Mr. Martinez well, however this plan is likely to fail and it was not what RIRA agreed to and RIRA had no chance to review this before implementation. It is very unfortunate that these changes were communicated so late to RIRA and the community. I disagree with your summary of tonight's meeting. I have been told on numerous occasions, including at the last ops meeting, that the RI community wants predictable and reliability for both the Tram and Red bus. Both are equally important. The 15 minute schedule is a plan, which my managers feel is doable. I mentioned several times tonight that schedule is a plan and that it might be subject to adjustments, if necessary. During the meeting both Mr. Katz and Mr. Hamburger agreed with Mr. Farance that the 15 minute bus schedule was probably too short a period of time but also agreed with Mr. Martinez to give it a try for the reasons set forth by Mr. Martinez. Let's see what happens. Again, the new Red Bus Route and preliminary schedule begin on Tuesday, January 18. Mr. Martinez emphasizes that if after a test period changes or adjustments are needed, they will be implemented.